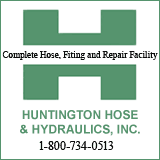 Experience the story of a boy, Homer “Sonny” Hickam, Jr., living in Coalwood, WV who had the dream of becoming a rocket scientist. You may also recognize the name of movie based on this book – October Sky. The show will run Friday August 26th – Sunday, September 4th, 2011. 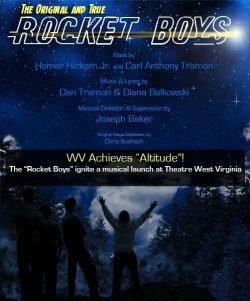 Theatre West Virginia’s nine-performance run at the 1,260-seat Cliffside Amphitheater at New River Gorge National River Grandview will be the first full-scale production of “Rocket Boys.” It will then more on to preparation for a Broadway debut.